The Sony Xperia M2 is the cheapest phone in Sony's Android line-up to offer a look that's pretty high-end. Sony's mid-ranges phones are pretty popular, and this one offers some pretty significant design upgrades that – on first impression – make it pretty close in some surface respects to the Sony Xperia Z2. 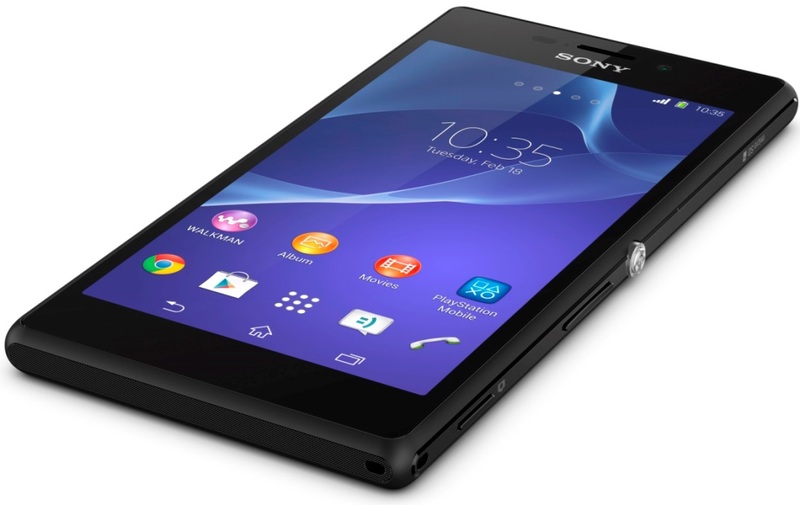 Sony Xperia M2 comes with a 4.8" TFT display with 540x960 pixels resolution. It is powered by a Snapdragon 400 chipset with a quad-core 1.2GHz Cortex-A7 processor, Adreno 305 GPU, 2300mAH battery and 1GB of RAM. There is also 8GB internal memory, expandable with a microSD slot. 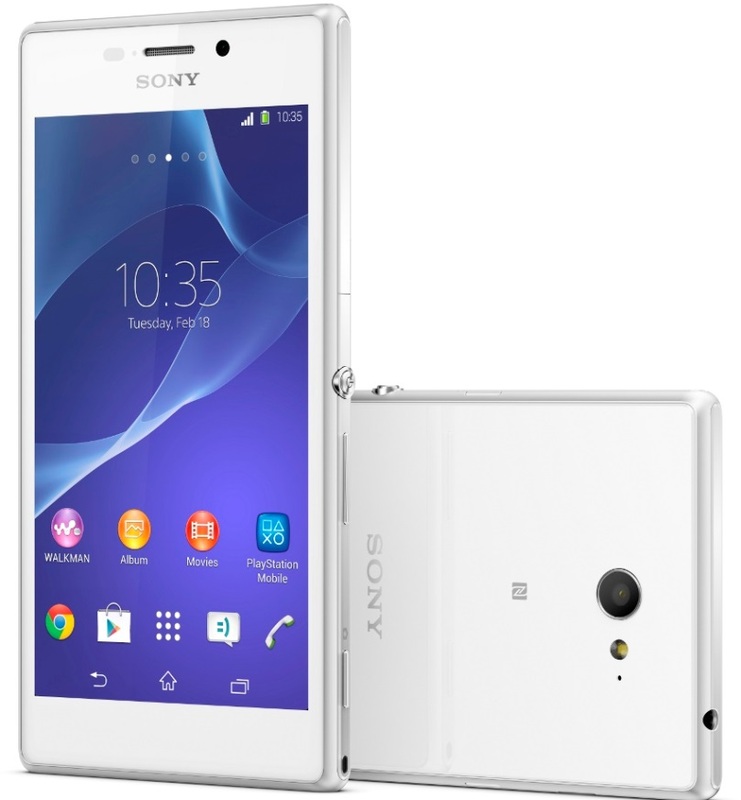 Xperia M2 features an 8MP camera with Sony's Exmor RS sensor. It has a single-LED flash and is capable of 1080p video recording. Sony Xperia M2 runs on Android 4.3 Jelly Bean, but there is nothing mentioned on an upcoming update. Hopefully, Sony will treat it with KitKat soon after launch. The connectivity department of the Sony Xperia M2 offers 3G with HSPA, GPS with GLONASS, NFC, Wi-Fi with DLNA, Bluetooth 4.0 and FM radio. Sony will also offer a dual-SIM variant of the Xperia M2, letting users have two simultaneous, always active SIM cards with custom ring tones. Sony has yet to say exactly how much it will be, but I expect it to sit somewhere around the $400 mark. It's due to hit stores in the UK in "spring", although Sony also hasn't announced if it will be available in the US.